Tree Health Consulting Ltd is dedicated to providing the highest quality of specialist arboricultural consultancy services giving expert advice on tree care and tree related problems or issues. 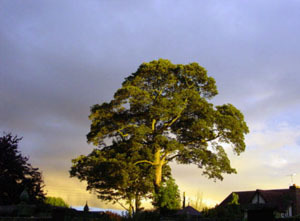 Our qualified consultants are able to provide surveys, tree reports and expert advice/opinion relating to all tree and tree related issues including development sites, subsidence problems, risk management and neighbour disputes. We also deal with accident investigation involving trees where expert opinion is called for.